Do you like Kingdom Hearts? Yes? Ok cool. Have you booked out your social calendar from the end of January 2019? No? Well, you should, because Square-Enix has just confirmed that Kingdom Hearts 3 length will exceed 80 hours. That’s right – EIGHTY HOURS. 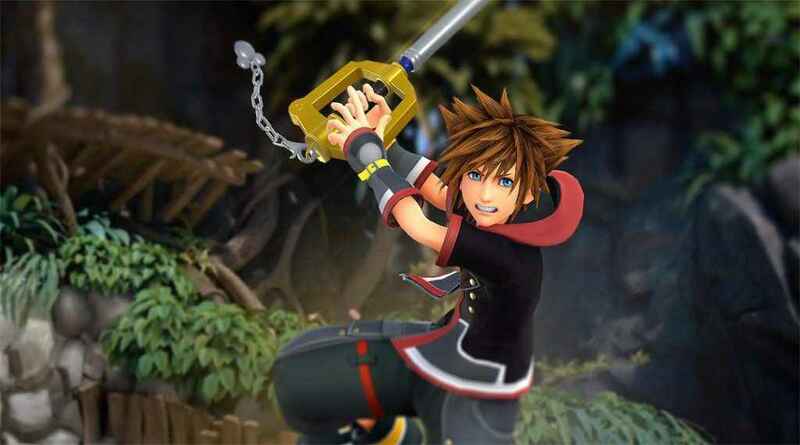 The news from Square-Enix actually comes via Geek.com, who claim that while the main campaign lurks around the 50 hour mark, players who want to complete Kingdom Hearts 3 thoroughly will have to spend 80 hours or more to get the job done. It looks like that much of that additional length comes from a wide range of mini-games and side activities, such as “20 different old-school Tiger Toys/Game & Watch style 2D side scrolling games based on Mickey cartoons from the 1930s and 40s”, according to the outlet. Regardless, Kingdom Hearts 3 is shaping up to be a huge adventure – and we can’t wait to get stuck in. Kingdom Hearts 3 is set to release on January 29, 2018 for PS4 and Xbox One.